I got 15 percent discount which is not available in any other portal. Go for it! 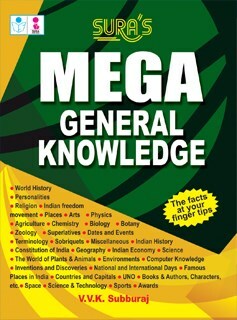 There are 400 pages which has abundant information and covers all the topics. It has global information. Received the book in just one day. Great!